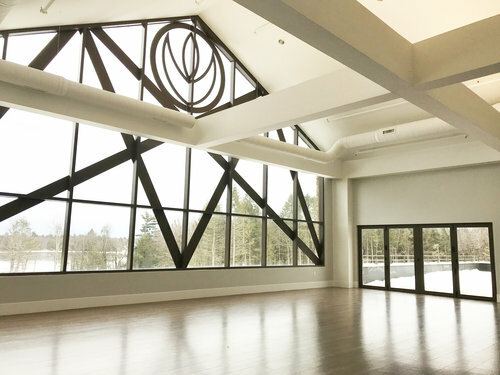 YO1 is built on a 300-acre parcel located at old Kutcher’s Hotel & Country Club overseeing Bailey Lake in Monticello, N.Y. The nearly $100 million dollar project features a 68,000-square-foot wellness spa, yoga and fitness center, nutrition center, 36 massage rooms, salon, exterior amphitheater, and 131 lakeview guest rooms. Guests will embark on a path of health and wellness at YO1, naturally revitalizing their mind and body through Eastern practices, including naturopathy (or nature cure), ayurveda, yoga and meditation, physical therapy, acupuncture, diet and nutrition. This massive development project has created new and permanent jobs in the area, as well as a new stream of business to local vendors, suppliers, and service providers. In addition, the project is expected to generate additional tax dollars for the local schools and community.